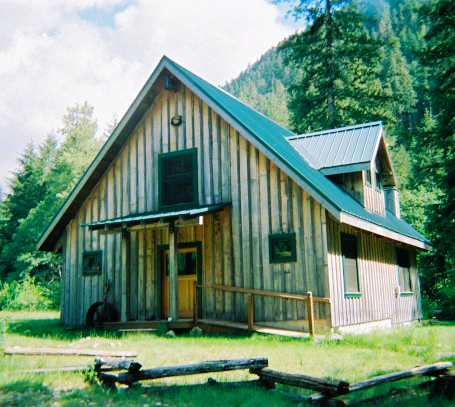 Register for Opal Creek Creative Writing Retreat by May 4th! Happy Spring, oh creative ones! Embracing the idea that “everything is you”, I will be facilitating Story Seekers, a creative writing retreat at the Opal Creek Ancient Forest Center from May 28-29th. With dynamic writing exercises as our guides, we will explore the ancient forest and the bluegreen creek that runs through it in search of beauty, wonder, transformation, destruction, healing, and rebirth. The objects of our attention will then act as mirrors that deliver some of our deepest, juiciest, and grittiest stories into the light of the dappled forest. For two days and one cozy night, the kind folks at Opal Creek will feed us vegetarian food and teach us about the landscape. We’ll spend Saturday night laughing around a wood stove and our days exploring the woods like the free spirits we all are at our core. For more information and registration, follow this link to Opal Creek’s website. I hope to see you in the forest soon! Reblogged this on Cultivate Clarity.